What started with clever landing pages has grown into a huge industry. Article. Blogs. Videos. Tweets. Snaps. Images. There are so many forms of content and so many ways to make it work for you. 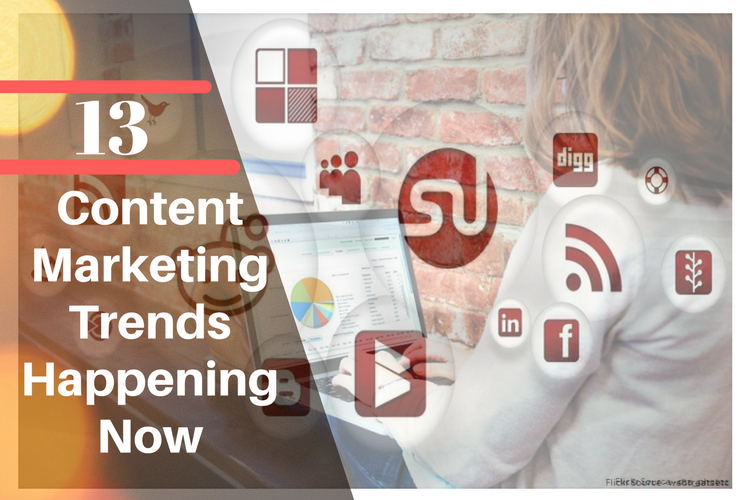 While there are some dependable content strategies we can go to every time, there are some trends that are making ..